Jodie’s Inspiration’s vision is for every cancer patient to have access to essential and non-essential equipment and services that will preserve their dignity and significantly improve their treatment experience and quality of life. 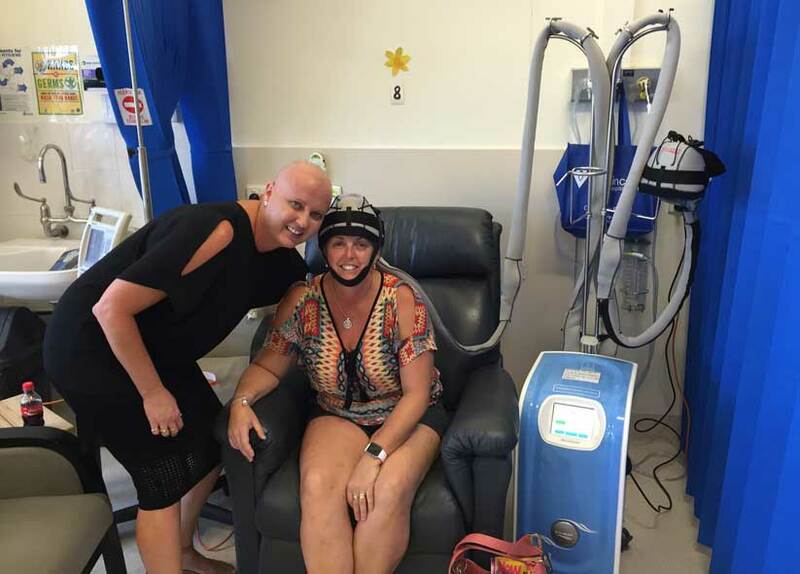 Jodie’s Inspiration is a not-for-profit organisation that aims to meet the needs of cancer patients in the Lismore and surrounding areas by raising funds for the purchase of medical equipment and resources. 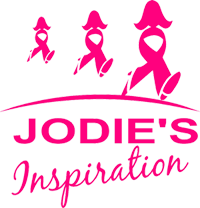 Jodie’s Inspiration seeks to promote the importance of early detection and positively enhance the treatment experience of cancer patients and their families. Following the highly successful PINK HALLOWEEN event in October 2015, the community’s generosity enabled us to purchase two, (not one, but two!) Cold Cap Therapy Machines for St Vincent’s Oncology Unit. We then followed this up with the proceeds from fund raising from our fantastic supporters and events for two Cold Cap Therapy Machines for Lismore Base Hospital. So far we have donated nearly $160,000 worth of equipment. But we aren’t stopping there – our next goals are in palliative care for local patients. We encourage you to come with us, and get involved. The Cold Cap Therapy Machines cool the scalp so that hair loss is reduced or eliminated during chemotherapy. There are different reasons to donate. Donate to help someone you know, or in memory of a loved one or maybe because you want to help.